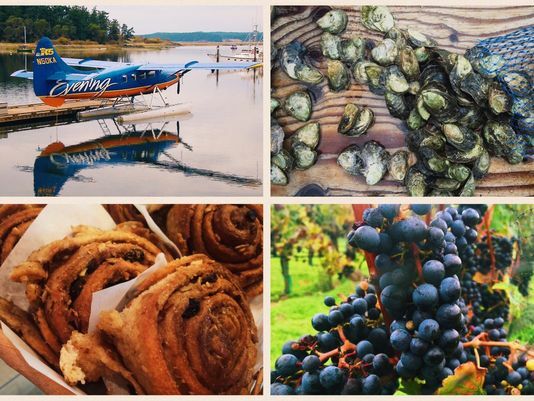 Eating your way around Lopez Island, with feature of Jones Family Farms. Video by Eric A Riddle of KING 5 Evening. CLICK HERE for video and the article.